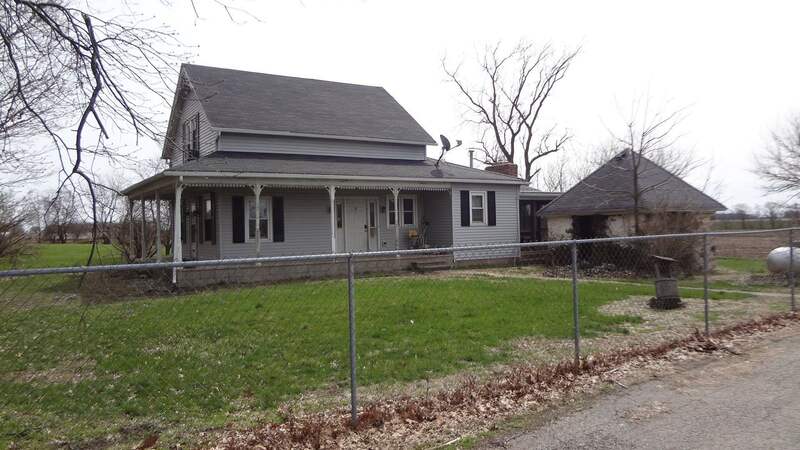 Here&apos;s a great property with a lot of possibilities! Don&apos;t let the Sold in "as is" condition keep you from looking! Located on just over 2 acres this home has 3 bedroom, 2 baths, a living room, dining room, Family room, Laundry room and a remodeled kitchen and more. The property also has 4 out buildings. Although it needs some TLC you can make a very nice and cozy home! Don&apos;t Miss This One.